The Sarnia Centre is a 150,000 Sq.Ft power centre located in the commercial hub of Sarnia, Ontario across from Lambton Mall. The centre features several triple A big box tenants, such as Metro, Value Village, Staples, The Brick, Dollar Tree and the best sushi restaurant in the area, Hana Japanese Restaurant. 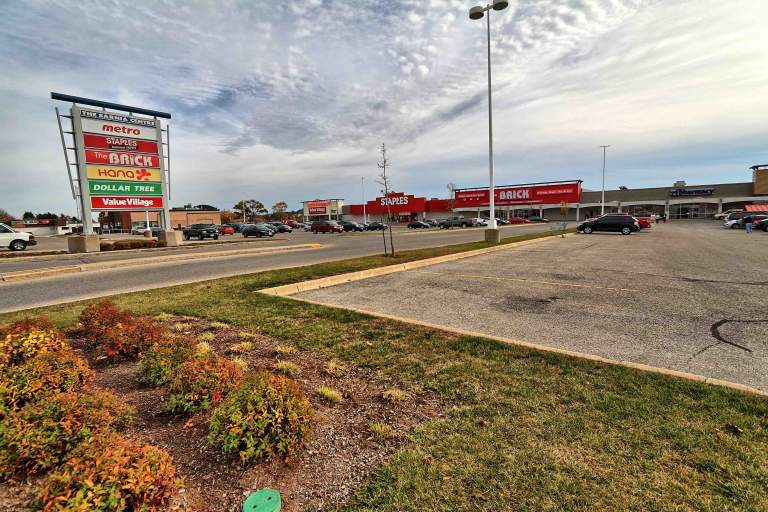 The centre is a landmark in the Sarnia area and maintained exceptionally well by local managers.